Digital Conversion is our craft. Video Editing is our passion. High quality digitisation is our expertise. Great customer service is our pride. 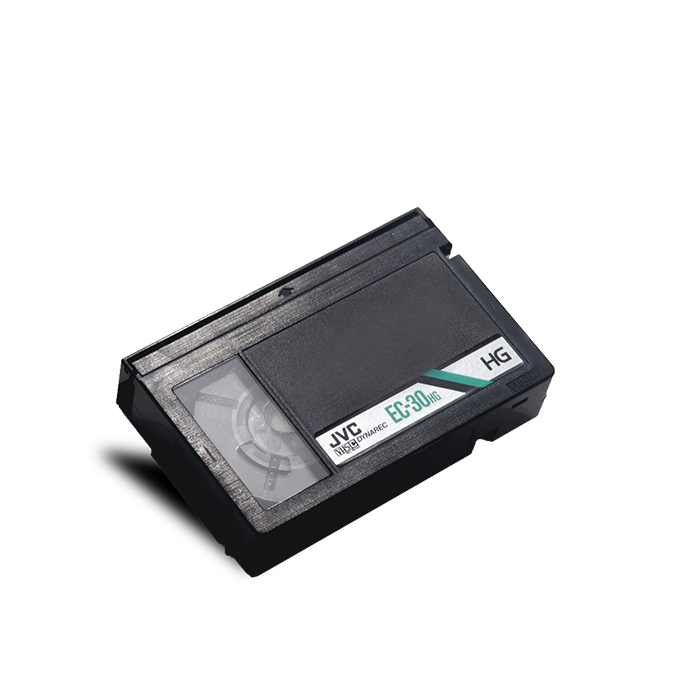 That is why we are the most trusted VHS to DVD conversion and editing service in Australia. 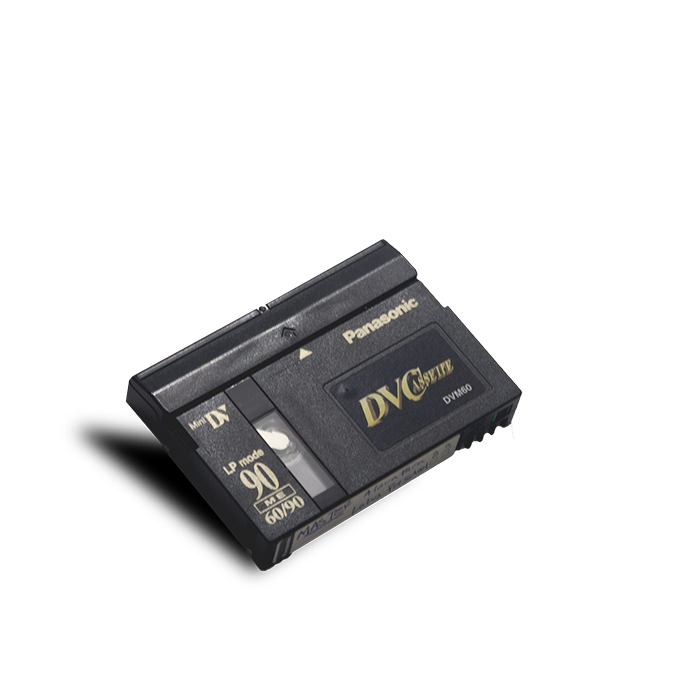 The Digital Service is the leading expert specialising in high quality VHS to DVD conversion. 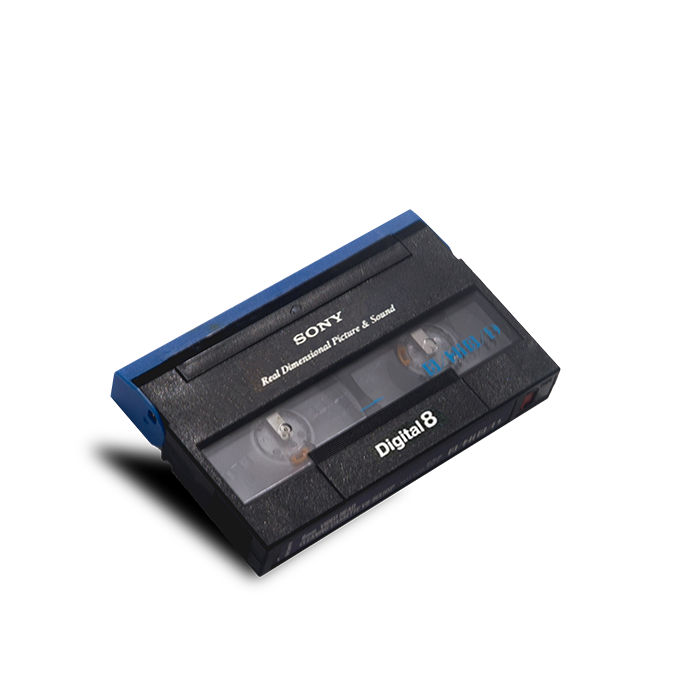 Aditionally, we also digitise VHS, VHS-C, 8mm/Hi8, MiniDV, MiniDisc and audio cassettes onto DVD and USB. Unlike other VHS to DVD conversion services, we render your videos to the highest quality format and optimise your digital file so that they play smoothly on all your devices including PC, Mac and Smart TVs. What’s more, we colour correct and sharpen your footage so it looks better than the original. Not only that, with our premium video editing service, we can create unique and moving videos for all occasions, making your footage memorable to watch and share with your family and friends. Preserving more than 50,00 memories and counting, you can trust that our expertise will get the job done quickly without compromising on quality. VHS, VHS-C, 8mm/Hi8, MiniDV, Audio Cassette, DVD/MiniDVD, MiniDisc. Home footage, wedding, corporate, vacation, special events, Go Pro and many more. Looking to convert your VHS to DVD? At the Digital Service, all video tapes to digital conversions are rendered to the highest video and audio quality. Above all, once the conversion is complete, we optimise your videos to ensure a high performance playback on PC, Mac and even Smart TVs. Additionally, it is also optimised for web streaming allowing you to share the videos online with your friends and family. 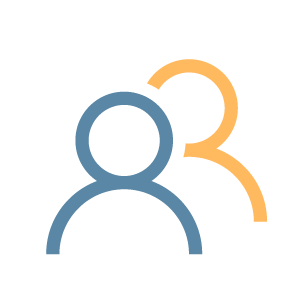 We’ve helped thousands of families and corporations digitise their content. At the Digital Service, we work hard to make it easier for you. Our expertise and professionalism makes are the most trusted digitisation service in Sydney. Our top of the range equipment will convert your video tapes into the highest quality digital files. We offer the most affordable prices with services you can trust without ever compromising on quality. We trim your videos at the start and end of the tape, leaving no blue screens or any distortions. Unlike other conversion services, we operate from a secured office to keep your tapes safe at all times. Our turnaround time is on average between 7 to 14 working days and we also provide any urgent requests. We can remove colour distortions, adjust brightness and sound as well as sharpen the footage if needed. Invite A Friend, Get $10! 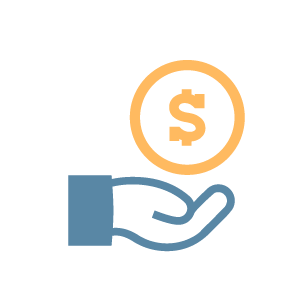 You can earn $10 for every friend you refer to the Digital Service. They will get 10% off their first bill and you will receive $10 once their order is complete – it’s a win-win! Invite your friends and family to come on board to our service. Once they come on board to one of our services, they will receive a 10% off their total bill. You will be awarded $10. There is no limit to how much you can refer! Do you have a tape that’s torn, damaged or coated with mould? 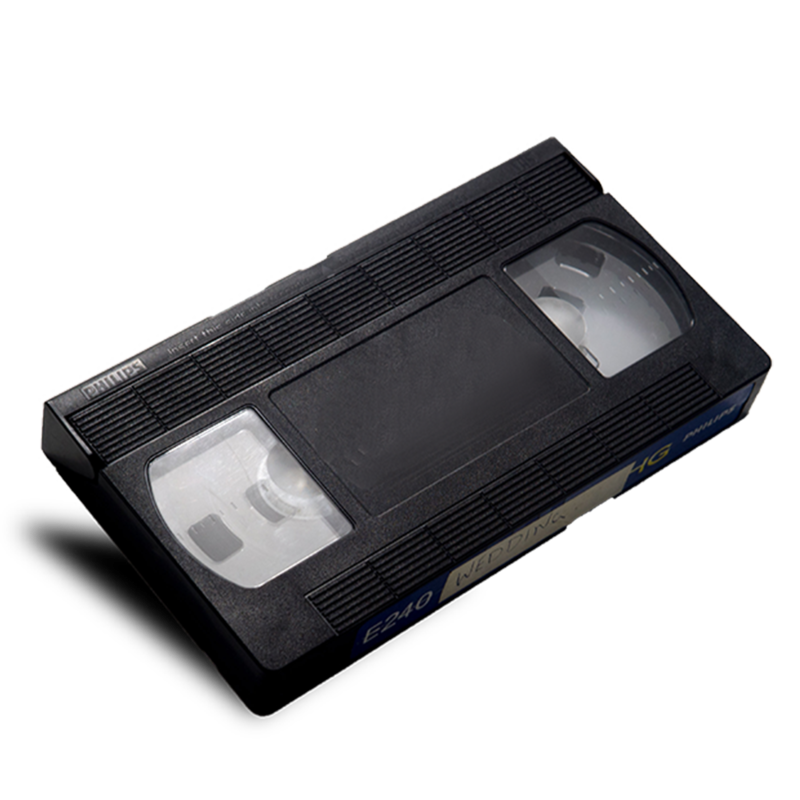 Before converting your VHS to DVD, our technicians will examine your items carefully to ensure that all damages are repaired and restored back to it’s original condition. This will improve the quality of the conversion in most cases. All repairs are manually performed in-house to ensure the process is efficient and 100% risk free. Do you have a wedding video that is blurry and overexposed with sunlight? Or a baby video that was shot in a dark room? Our video editing experts can colour correct and enhance your videos to improve the lighting and colour inconsistencies so it looks even better than the original footage. Let us help you tell your story and create a unique, memorable video. There are many special moments in your home footage that you want to hold on to forever. However, finding those moments through watching hours of raw footage can be difficult and even dull. At the Digital Service, we are committed to creating a memorable video that you will love to share with your friends and family. Whether it is your wedding day, the birth of your child or a holiday trip, we are passionate in creating your story based on your requirements. 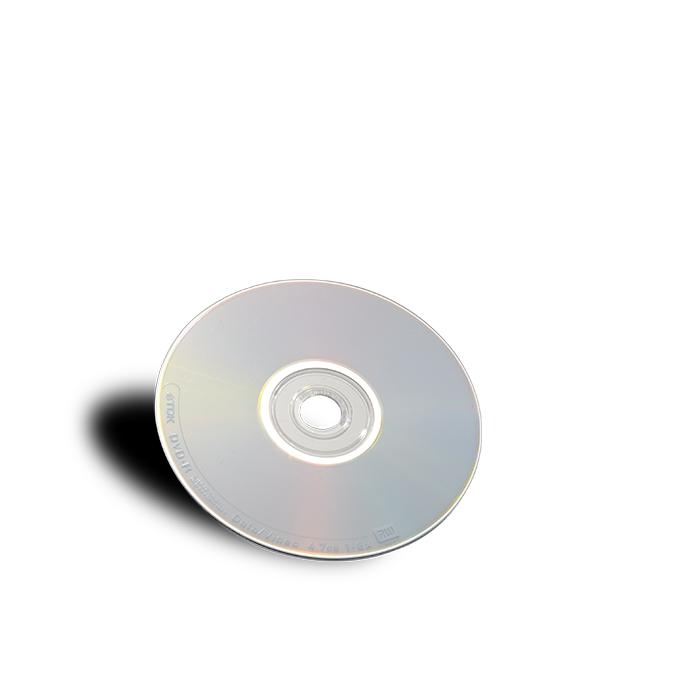 In addition to our VHS to DVD conversion service, we create memorable videos that you would love to share with your family and friends. If for any reason you’re not satisfied with your final cut, simply contact us during your first 30 days and we’ll refund your money, no questions asked! I absolutely love the video editing that they’ve done for my graduation video! We had over 3 hours worth of raw footage from that day and many boring/unnecessary parts. After briefly discussing with them with the general idea I wanted the video to be, they completely transformed it into a 10 minute video filled with so much highlights and really brought me back to that memorable day. I couldn’t be happier with it! Highly recommend their service. Quality service from start to finish. They kept me updated throughout the whole process which made my wife and I feel very comfortable, as we have very valuable memories in the tapes. Turnaround was quick and we recieved great customer service. The whole process of my VHS to DVD conversion to sitting down with the digital service team to discuss about editing my home footage have been wonderful. We were very impressed with the final product and we would highly recommend them to others. Our experience in technology combined with over 10 years of expertise in not only VHS to DVD conversions, but also 8mm, MiniDV, MiniDisc and audio cassette digitisation have made us the most trusted digital service. Furthermore, our video editing and enhancement service ensures that your videos are not only of high quality, but also unique and memorable so you will treasure those memories forever. Wanting to get your VHS to DVD conversion done but don’t have the time to drop it off? 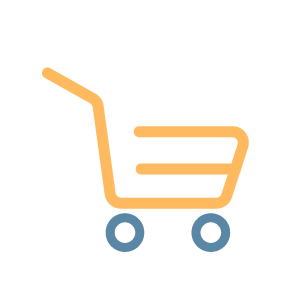 At the Digital Service, we can schedule a pickup of your items from your home or workplace with our very own delivery team anywhere in the Sydney region. As a result, this ensures that your tapes are transported safely at your convenience. Once our service is complete, we deliver it back to you. 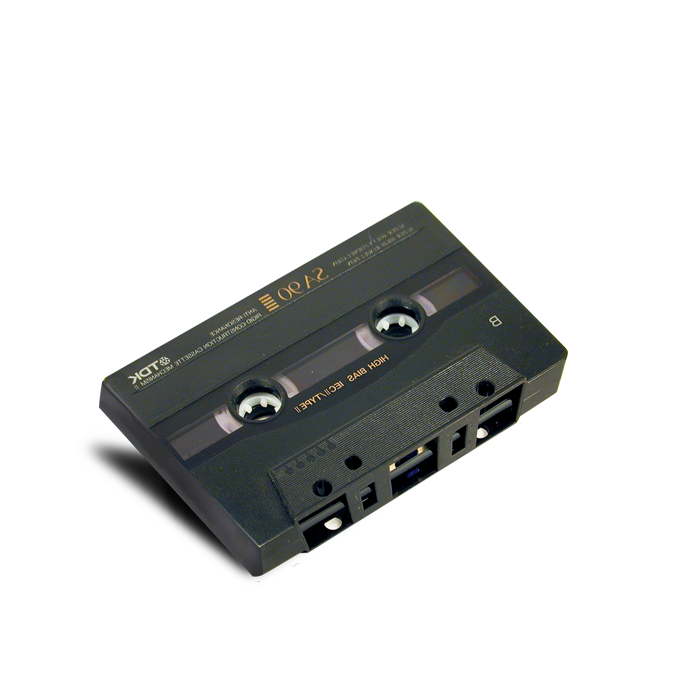 Our technicians will assess the physical conditions of the video tapes prior to all tape conversions. Therefore, we analyse the tapes and check for damages such as broken or torn tapes as well as visible mould and dust particles. Our technicians will then repair the damages and restore back to its original quality. 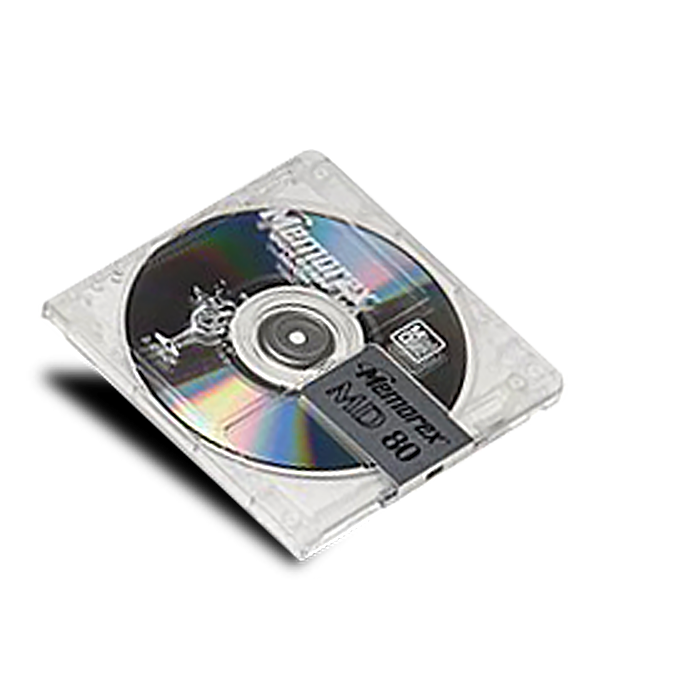 After your VHS to DVD conversion is successfully performed, we trim your footage, removing any blue screens at the start and end of the video. Not only that, we perform a video optimisation on all videos to ensure that it runs smoothly on all your devices including PC, Mac and even Smart TVs. Fast turnaround and great quality video conversions. We got our video editing done and we love it! Thanks again! Great work by the team at The Digital Service. They were professional and far exceeded my expectations. It was great to see my MiniDV tapes converted quickly and with great quality. All the unwanted blue screens and TV shows in my footage were also trimmed off, which was a nice touch. I couldn't be happier with the service I received. Thanks again! Had my parents wedding video converted as a gift for their 30th wedding anniversary. The tape was slightly damaged but they were able to completely restore the picture and sound quality back to its original state. Fantastic service, would definitely recommend. We had a lot of tapes that we haven't watched for years and after some research we found the digital service to be the most reliable. They went above and beyond to answer any of the concerns that we had and we received our digital files faster than we were promised! Would highly recommend. We recently had our tapes converted as a gift for our parents wedding anniversary. Thanks for the fast friendly and professional service from start to end. It was very easy to work with your team. Amazing customer service and patience. Work was done perfectly, every single detail was explained and communicated.thanks! By far the best video duplication service I found in Sydney. Friendly staff, attention to detail with great quality conversions. Got my 40+ tapes converted within 14 tapes and very impressed with the results. "My partner and I wanted to get our 2 vhs t"o dvd done as a present for my parents 60's birthday, and we wanted to combine all the videos that highlights all the special moments. After sitting down with them and looking through the footage together and discussing what we wanted for the video, we were absolutely blown away with the result. The video and the soundtracks blended together wonderfully as well as all the nice transitional effects they've incorporated seamlessly. They've also corrected all the colors that was over saturated and increased the audio. They've reached my expectations and more and we couldn't be happier!" I absolutely love the video editing that they've done for my graduation video! We had over 3 hours worth of raw footage from that day and many boring/unnessary parts that I don't care to remember. After briefly discussing with them with the general idea I wanted the video to be, they completely transformed it into a 10 minute video filled with so much highlights and really brought me back to that memorable day. I couldn't be happier with it! Highly recommend their service. Quality service from start to finish. They kept me updated throughout the whole process which made my wife and I feel very comfortable, as we have very valuable memories in the tapes. Turnaround was quick and we got great customer service. We had a couple of 8mm tapes that were quite damaged as the film inside is mangled and unable to play in our camcorder. The digital service was able to repair the films and retrieve the footage with great quality! Great work and would highly recommend. What a great service! We really wanted to convert our wedding videos on VHS from 20 years ago and we were quite concerned about how it would turn out. We were given a turnaround of 7 to 14 days but received it within 3 days, delivered straight to my house. The quality of the footage is excellent and will definitely go back again with more tapes! David and his team have been amazing in dealing with all of our queries, we had a large amount of tapes that had a lot of mould in them and we were worried that the videos wouldn’t turn out well, but surprisingly they were able to get really great quality videos out of it! We went for the package that included in video editing and enhancement, and the pricing is very reasonable! Thanks again!